Earlier this year, Redmi parted itself from Xiaomi to turn into an entirely independent brand. 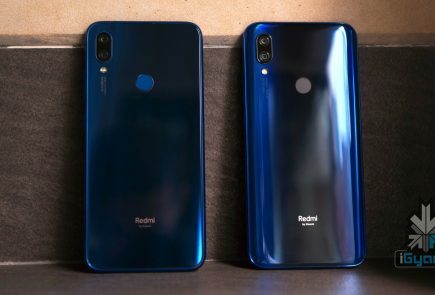 The first smartphones launched by the newly separated brand include the Redmi Note 7 and Redmi Note 7 Pro which have received favourable reviews globally. The company has been long rumoured to launch a flagship level smartphone with the Snapdragon 855 SoC. 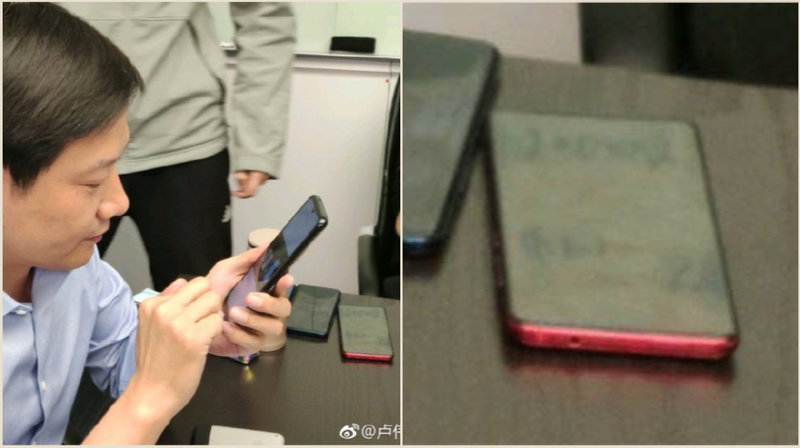 Key details about the upcoming device have leaked on the Chinese social media website, Weibo which states the handset will carry the Redmi Pro 2 moniker. 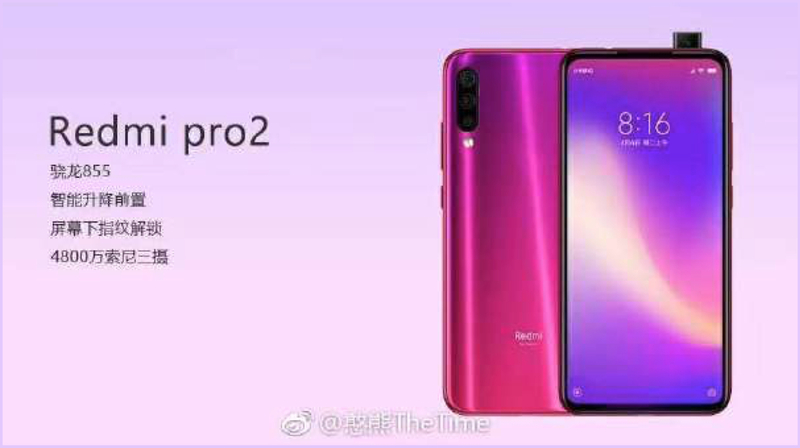 According to the leak, the Redmi Pro 2 will have a similar design language to its younger siblings, the Redmi Note 7 and the Note 7 Pro. 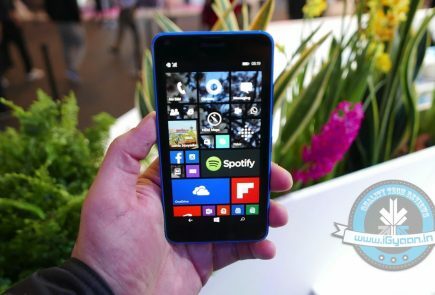 The leak exhibits a smartphone with a high screen to body ratio and gradient style back. 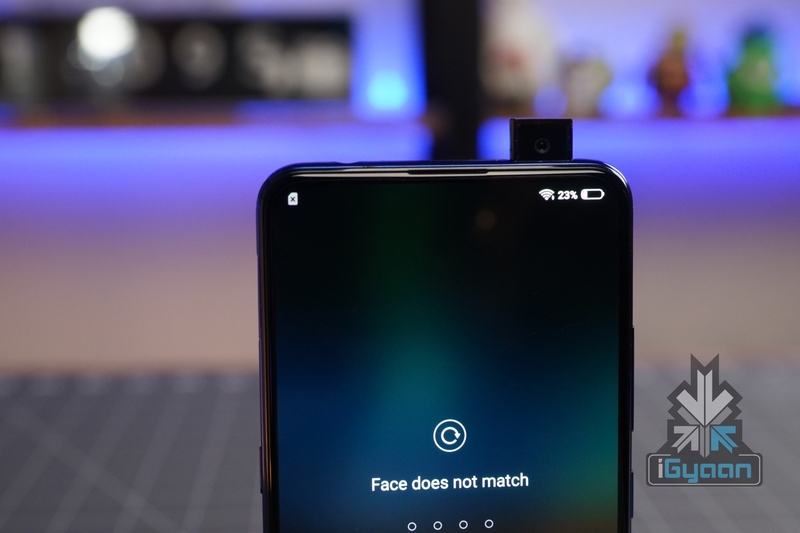 Noteworthy, the smartphone does not feature a notch on top of the display instead it has a popup selfie camera like the Vivo V15 Pro. Unlike the previously launched Redmi smartphones, the upcoming handset features a triple rear camera setup. 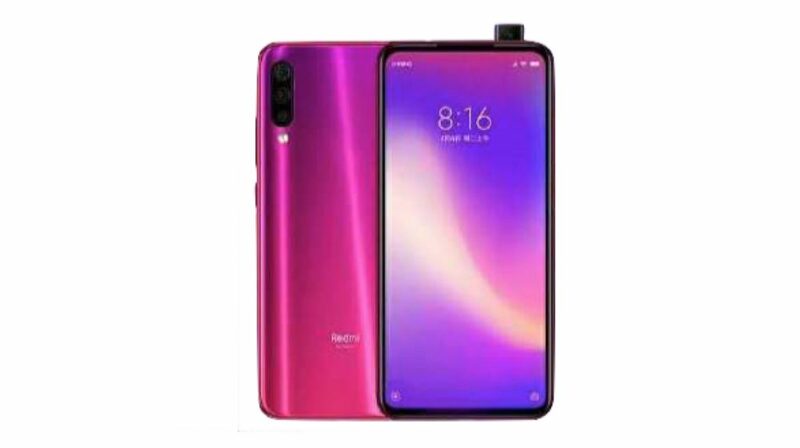 The leak states that out of the three rear facing cameras, one is a 48 MP sensor. Another significant feature that the Redmi 2 Pro is reported to have is an in-display fingerprint sensor which is slowly becoming the industry standard amongst flagship devices. As previously mentioned, the smartphone will be kitted with the latest Snapdragon 855 SoC which is manufactured using a 7nm fabrication process. This makes the chipset highly power efficient resulting in a longer battery backup. 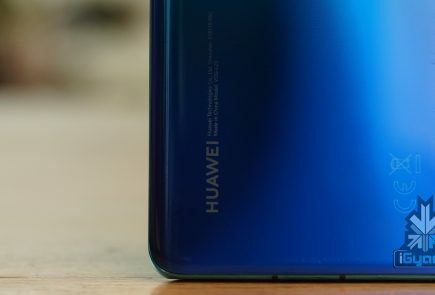 Other details including the screen size, battery capacity and connectivity options will only be revealed once the handset is officially announced. 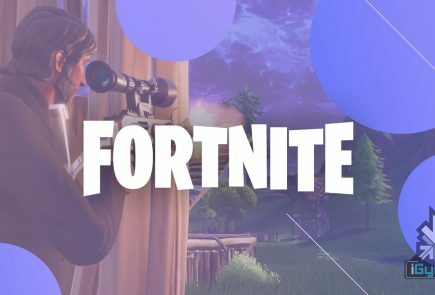 As the leak comes from a public source, its credibility is hard to assess. However, Xiaomi’s co-founder, Lei Jun was previously spotted next to an unfamiliar smartphone which is alleged to be the Redmi 2 Pro. Notably, the aforementioned device looks similar to the one from the freshly leaked poster. Hence, the leak has high plausibility of turning out true. Unfortunately, the launch date of the smartphone is currently unavailable and we will have patiently until the company makes a public announcement about it.